Tea is very inexpensive but it may have more benefits for cognitive health than many expensive drugs. If you are at risk of Alzheimer’s, pay attention to this article. Tea is one of my favorite drinks and it is one of the widest and longest medicinal beverages in human history. Tea is known to help fight cancer, autoimmune diseases and even heart disease. 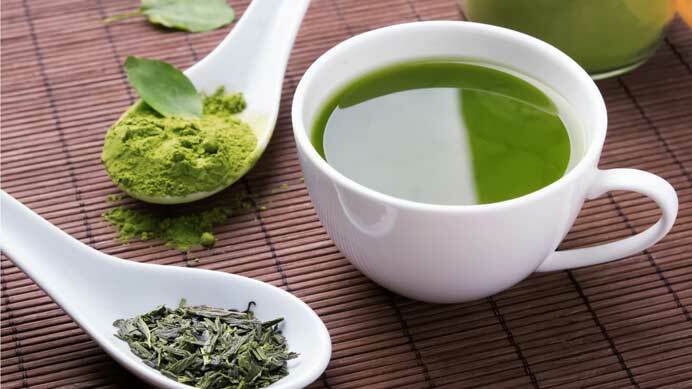 What is lesser known is that green and white teas are also know to have protective effects against mental decline, particularly when it comes to diseases like Alzheimer’s. The interesting thing here is that the consumption of tea doesn’t seem to be tied to green tea only, but all teas have benefits. However, since green tea and white tea have more polyphenols, it is natural that their effects would be more than black tea which has less. Tea is very inexpensive yet its benefits outweigh some of the most expensive drugs out there. Studies show that people can drink 1 to 5 cups a day and see the benefits of tea. Green and white teas should be brewed at about 180 F.